Feel like buying a bag that's trendy and stylish and also go light on your pocket? 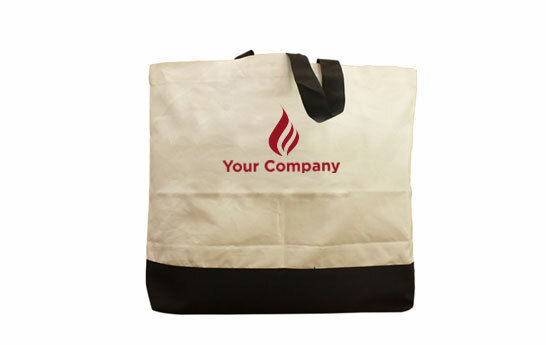 We have an answer for you with this Canvas Tote Bag that can solve your issue. These bags are lightweight, environment-friendly and also pocket-friendly. They are a great product to market your company and will stand out to numerous people. 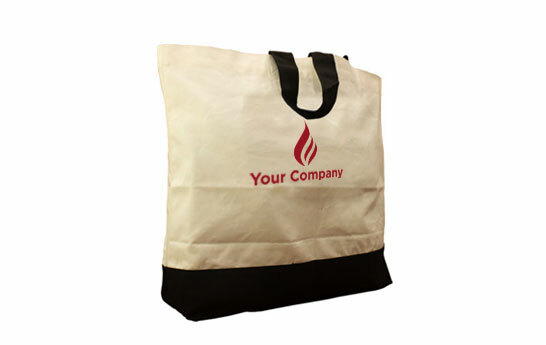 Make a great impression with this Canvas TwoTote Bag that gives you style and savings both in one.